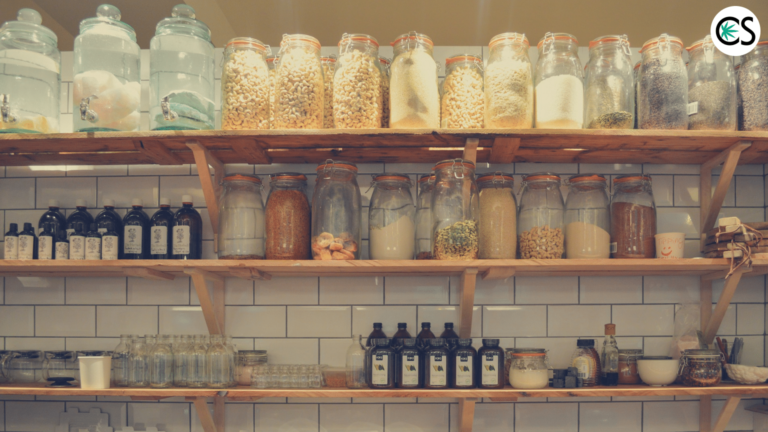 A pantry is a common place to store CBD products. 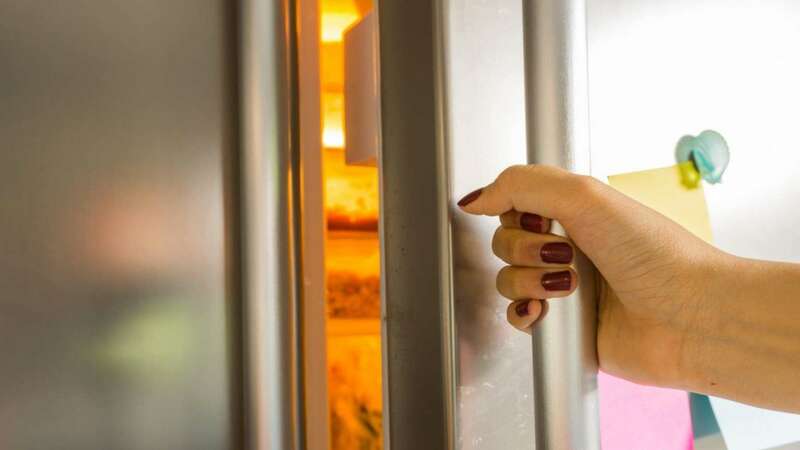 The refrigerator is another great location to keep your CBD since it’s even cooler. If you do decide to store your CBD oil in the fridge and find it becomes too thick to dispense from the dropper, simply run the bottle under warm water and you’ll be good to go. What you want to avoid is putting CBD oil, capsules, and other products in direct sunlight (like on a counter near a sunny window), as doing so can cause your CBD to degrade. Heat is another way to ruin your stash of CBD, which is why it’s vital you keep your CBD products away from exposure to extreme heat. Keep it out of cupboards near appliances that give off heat and out of the direct heat (and light) of the sun. If you live in a hotter climate, the best place to store CBD is in the refrigerator (especially if you don’t have AC). Basically, you want to keep your CBD in the coldest conditions you can while still making it easy for you to use your CBD. That’s why the fridge is one of the best options. Similar to light and heat, air can degrade your CBD. Most CBD products come in air tight containers (like a supplement bottle or oral applicator) that are designed specifically to prevent exposure to air. Your best bet is to keep your CBD oil and other products in the same packaging they came in for quality assurance. After each use, make sure that you’ve tightly sealed the packaging so as not to let any air in. When you know how to properly store your CBD, it will typically last up to one year. If you’re already using CBD on the reg, though, this isn’t something you should have to worry about. If you do have a bottle you want to hang onto for longer than a year, keeping it in the refrigerator or freezer is your best bet. Here at CBD School, some of us keep our CBD oil in a dark cabinet with our salad and cooking oils. Others keep their CBD oil with their other wellness supplements stored in a dark cupboard away from heat and light. Products should ideally be stored in an upright position. If you ever find your CBD oil to have a rancid or questionable smell, don’t risk it. Get rid of it and replace it with a fresh product. Hi Deb. Thanks for your question. You can use plastic or glass. We prefer glass to plastic as it seems to keep everything fresher from food to all supplements and products.